Peter Hennessy and Tony Wright met on 20 February 2014, conversing about Peter’s many interests and offered an opportunity to hear from someone with a unique place in the study of the recent history of British politics and society. 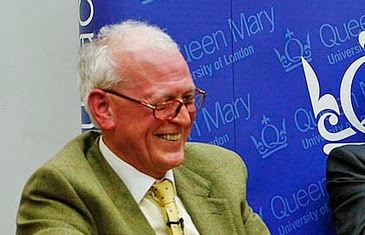 Professor Peter Hennessy (Baron Hennessy of Nympsfield) is Attlee Professor of Contemporary British History at Queen Mary University and a crossbench member of the House of Lords. He is the leading historian of post-1945 Britain, especially its politics and politicians, which he writes (and speaks) about in a vivid and witty way. His many books and his journalism offer trenchant analysis of the British constitution and the ‘hidden wiring’ of government, including the secret state and the bomb. 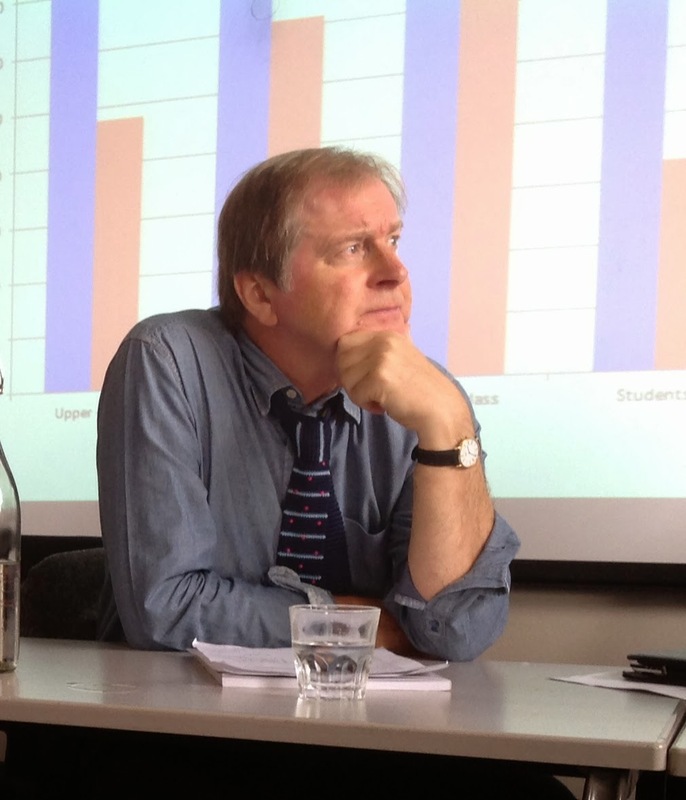 Professor Tony Wright is Professorial Fellow in Politics at Birkbeck College and Professor of Politics at UCL. MP for Cannock Chase from 1992 to 2010, he chaired the Reform of the House of Commons Committee (publishing the report ‘Rebuilding the House’ in 2009). He chaired the Public Administration Committee of the House of Commons from 1999 to 2010. He has been co-editor of Political Quarterly since 1995.